I got this cupcake basket 2 weeks ago after our Outer Banks vacation, from my generous mother in-law ( Cheri ) Yay! It was really nice basket that any baker lover would love to have. So happy and blessed to have it. 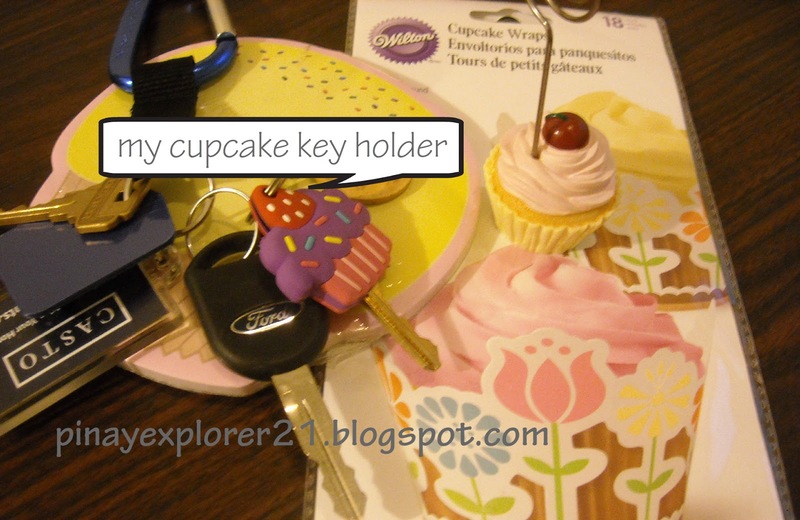 The most exciting part about the basket is the cupcake key holder... I thought its pretty cool to have since I'm a cupcake lover..:) I'm thinking about making her something like breakfast muffin sometime soon as a return of her generosity. I'll be sharing the recipe here on my blog as well. another cupcake lover in the house! congratulations to your new crib! Lovely cupcake basket! Congrats on your new home, I know you will fill it with love all over. You also have a generous mother-in-law. 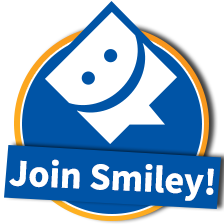 Oh how cute and fun!!! also, you're very lucky and blessed to have such a sweet mom in law. i'm sure you'll prepare really yummy treats for her and for your entire family! Great to know that you were able to get your own home :) Congrats, sis! Having a good relationship with your MIL is also a blessing... wow, blessings are continuously pouring in your life. Galing! That's indeed a good news sis. May house be filled with lots of happiness and good memories, and more blessings. I love the key holder too. Is it made of polymer clay? 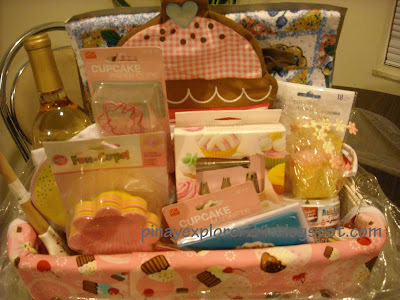 Hehehe, I can't think of anything for the title, ayun na cupcake basket ko na lang..Thanks! Congrats on the house! If you ever need help eating cupcakes, that's actually one of my specialties. This is a cool cupcake basket! :) Lucky girl! What a beautiful gift from your Mother-in-law. You are truly blessed and I do hope you enjoyed it all.